Adrian is a Partner in the firm's Jacksonville office and a member of the firm's Creditors' Rights and Bankruptcy Practice Group. His practice focuses primarily on serving lenders in all aspects of commercial loan litigation, mortgage foreclosures, lender liability defense, and other matters related to defaulted loan workouts and collection. 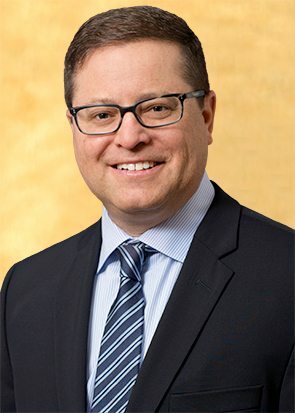 In addition, Adrian represents companies and individuals in the areas of complex commercial litigation, shareholder and partnership disputes, probate and trust litigation, contract litigation, business torts and real estate litigation. His practice also includes specialization in premises liability, personal injury and insurance coverage disputes. He has trial experience in both state and federal courts.